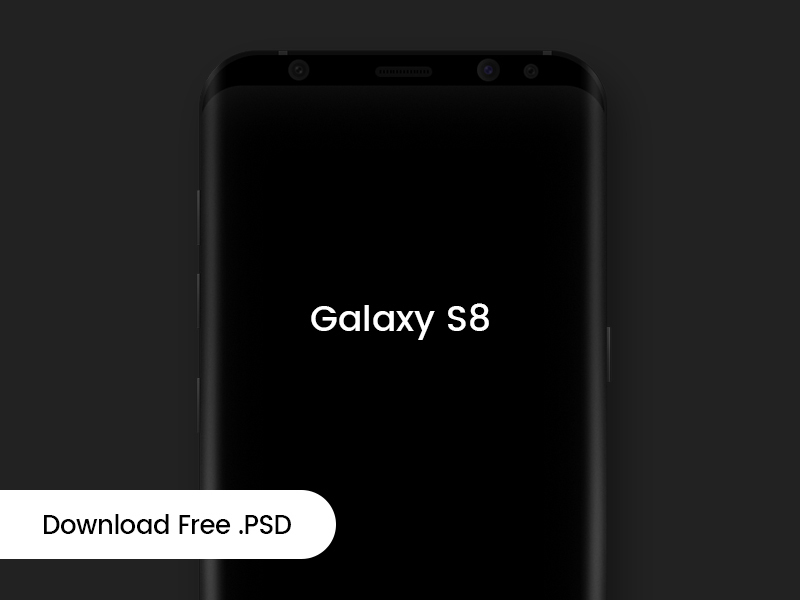 Today we share with you the elegant and beautiful Free Samsung Galaxy S8 Mock-Up Psd to showcase your designs for the final presentation. You can get the flawless result by placing your design in smart-layer. This professional mock-up is free to use for both personally and commercially.